Material Nylon threads, polyester threads. Base material Felt, twill, leather, ect. 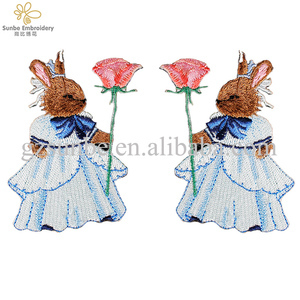 Color and size Customized as you want Border Laser cut, heat cut, overlock. our professional staff will give you answer any questions, or, you can direct online order according to their own requirements. we will make sample after you paid mould cost. 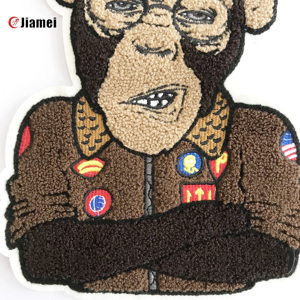 Product Type: Embroidery Patch Material: cotton, polyester thread /gold and silver thread,etc. Q2: Could you do our own customized design9 -Yes, We welcome all requests and custom orders. Q9: How does your factory carry out quality control9 -We attach great importance to quality control. We are dedicated to innovative design and superior quality to maintain reliable reputation. 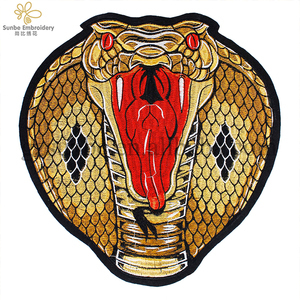 More Information About Emboridery Patch Quality Assurance Strictly test according to SGS quality standard. Lead-time and Freight Production time is 2-7 days according to your order quantity. 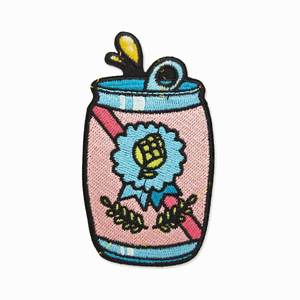 Dongguan Lin Wang Garment Accessory Co., Ltd.
we are yibao company, one company which makes promotion gifts. and then mass products will be packaged in cartons. 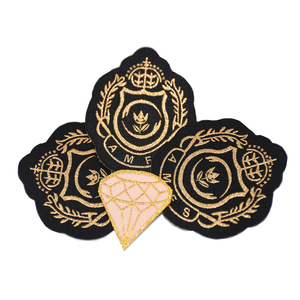 club leaves symbol patches with your own design following is the normal shipping time for your reference. Outstanding Team Having an outstanding professional management team, we can offer you timely and careful service. 4. What&rsquo;s your usual Sample time& pattern cost 9 Sample time: 2-3 days Pattern cost: Based on sizes & sample quantity. 5. What&rsquo;s your usual delivery time & FOB Port 9 Delivery time: 7-15days after sample confirmation or as customer&rsquo;s requirement. 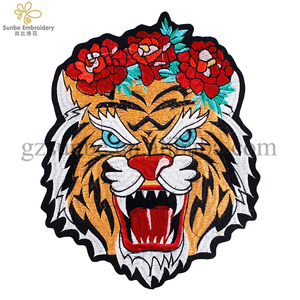 Shenzhen GELINSTAR Technology Co., Ltd.
oulin embroidery patches makes your garment more beautiful. 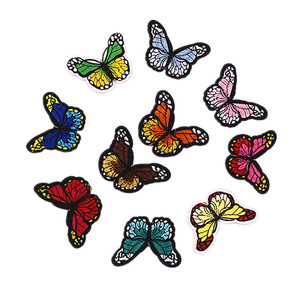 embroidery patch badges are garment accessories.this is our new products.embroidery patches are used for fashion accessories, garments, dress,shoes. 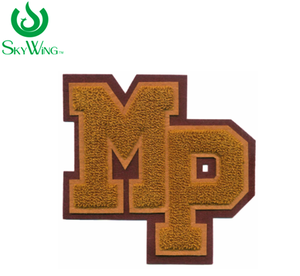 we also accept small order if your order quantity is less than moq, we do our best to cooperate by giving you the reasonable price with diligent service. we possess our own advanced production line and efficient management team. 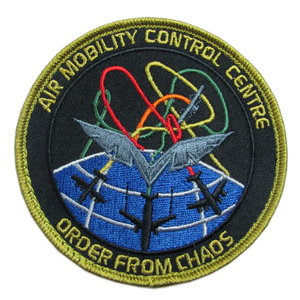 There are many different types of materials and techniques to recreate a design on an custom patch, andwoven patches are one of them. 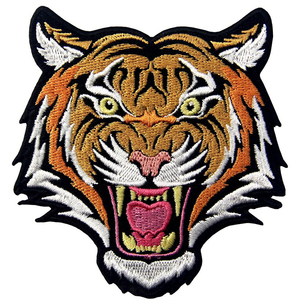 Woven patches are created using a loom and various colors of flexible yarns that are woven together to form the patches. 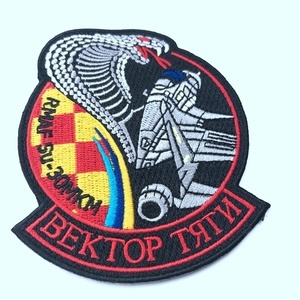 Q: What&rsquo;s the best type of patch for detailed designs9 A: You can achieve detail with all three of our patch types. 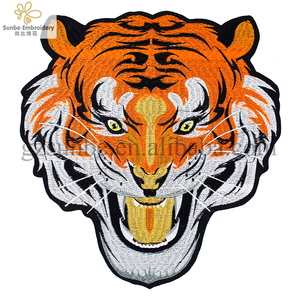 Alibaba.com offers 13,526 embroidery iron on badge products. such as free samples, paid samples. 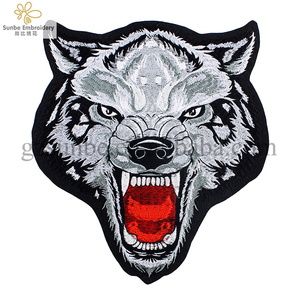 There are 13,398 embroidery iron on badge suppliers, mainly located in Asia. 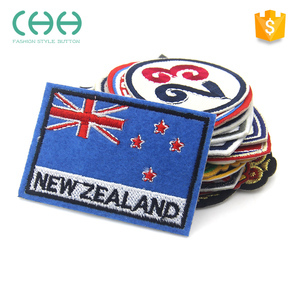 The top supplying countries are China (Mainland), Pakistan, and Hong Kong, which supply 95%, 1%, and 1% of embroidery iron on badge respectively. 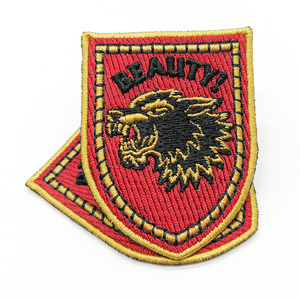 Embroidery iron on badge products are most popular in North America, Western Europe, and Northern Europe. You can ensure product safety by selecting from certified suppliers, including 2,915 with Other, 1,522 with ISO9001, and 355 with BSCI certification.